A free business training course that you can use to set new rates and attract better clients. I’d like to teach you what I know and help you earn what you’re worth. Whether you plan to stay solo, position yourself as an elite management consultant, or go the agency route and build a team, you can take what you learn from the training course and use your business to meet your financial and fund your desired lifestyle. One last thing: everyone has a different definition for success. Regardless, if you rethink your rates and deliver as much value as possible to your clients, you will increase your own capacity to flourish and to give back. Sign up below and get started with lesson #1 for free. Back in 2009, when I got laid off from a marketing firm, I suddenly found myself self-employed. I’d never been in business for myself, and I had no idea what to charge. I felt very bold setting my copywriting rate at $40. That was nearly three times as what my salary had broken down to per hour. At my first meeting as a freelancer the next week, my first prospect asked my rate. When I told him $40 an hour, he then asked if he could give me some advice. He went on to tell me that people in larger markets simply would not take me seriously if I were to charge them only $40 an hour. Thus began my adventures in charging a premium for my creativity, skills, and advice. Seven years have passed since then, and each year has brought fresh insights into why certain freelancers prosper while others get stuck in a perpetual cycle of feast-or-famine. Since 2009, Austin has consulted with clients in a wide range of industries. He got into mobile in 2011 and developed over 30 iOS and Android apps with revenues of $250,000 before selling the Bright Newt portfolio in April 2015. In November 2013, he co-founded a tech startup called Closeup.fm that helps artists, influencers, and brands recognize and reward their most loyal fans while also owning their data and communication channels. Think MailChimp meets texting meets Taylor Swift making cookies for her super fans. 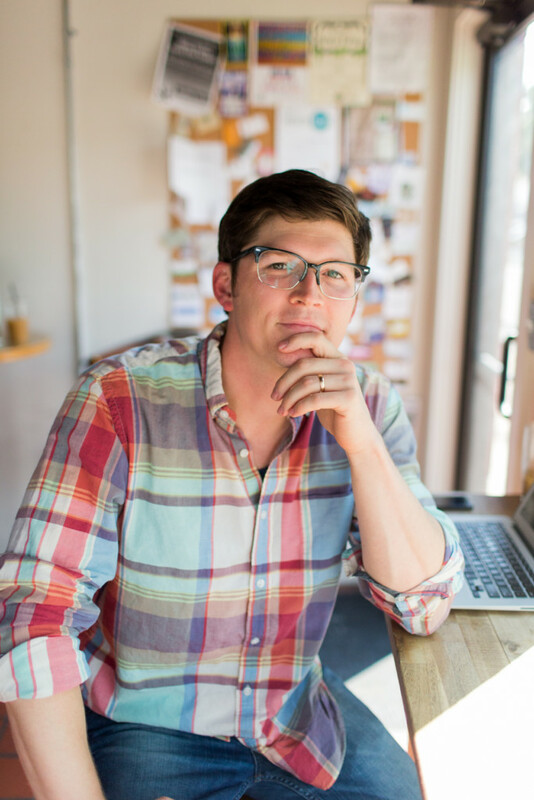 Currently, Austin consults with executives and entrepreneurs wanting to aggressively grow their businesses and their own capacity to give back. He brings clarity and helps to set direction. Most of his consulting work relates to operations, lean startup methodology, product development, sales & marketing, and culture. Back in 2010, Austin married a lovely woman named Megan Pearl, and they have two children, a girl named Salem and a boy named Theo. They currently live in Knoxville, Tennessee, near the Great Smoky Mountains. This course contains a series of action steps. I know that’s a clunky, business-y term, but seriously, what good is a training course that doesn’t bring real, lasting change to your life and business?  I want you to raise your rates and earn what you’re worth, so to that end, each lesson tells you what to do next. 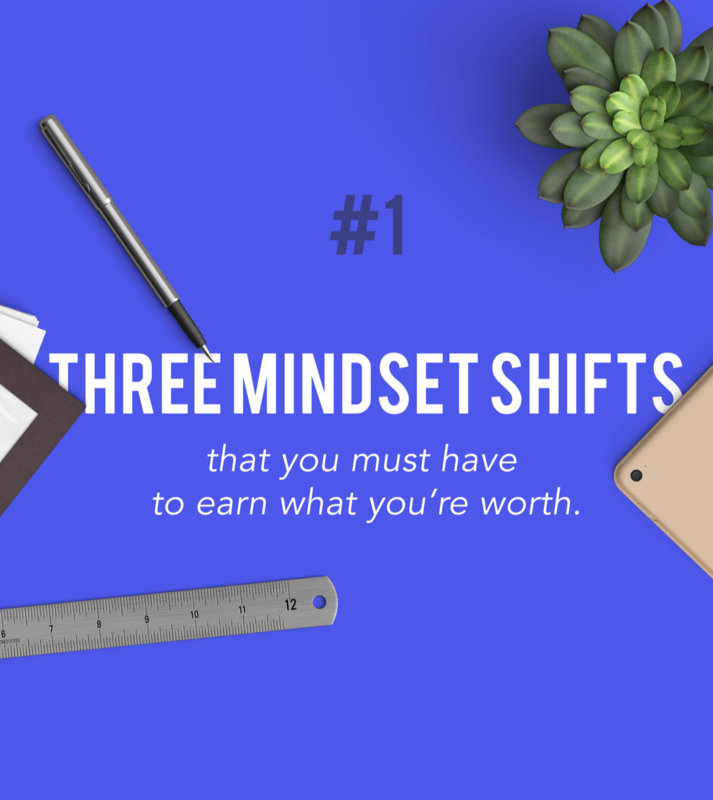 Lesson #2 – Why don’t you currently earn what you’re worth? Lesson #4 – What’s your Survival Number? Lesson #5 – What’s your Thrival Number?